Residential Plumbing Toronto: Is Your Home Prepared for Winter? If you’re like most Toronto residents, then you’re probably getting ready for another cold winter. This time of year is incredibly busy, and many homeowners forget to take precautionary measures to protect their plumbing as the temperatures change. 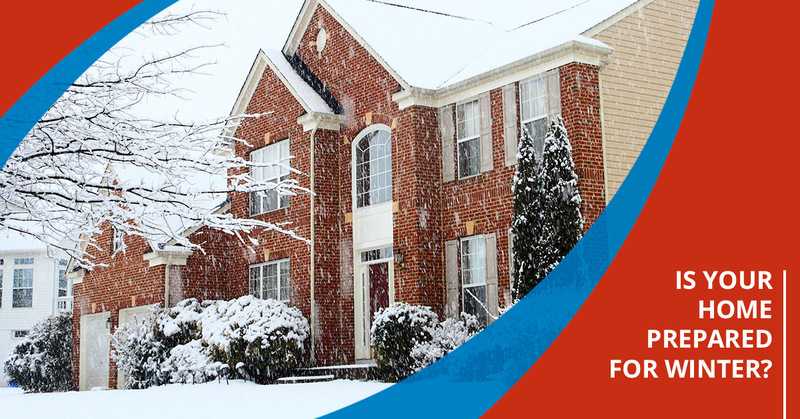 In today’s post, we’ll provide you with a few tips that can help you keep your home safe this winter. If you discover that you have a frozen pipe, or another issue with the plumbing in your home, then schedule a plumbing appointment with The Great Plumbing Co. using our easy online application. Did you do any gardening or yard maintenance over the summer? If so, then you need to make sure that you’ve completely shut off and drained your outdoor faucets. Start by turning off the water supply at the shutoff valve. In most cases, this will be located near your main water shutoff valve. After you’ve shut off the water supply, go back outside and open the valve to release any leftover water in the pipe. Check to ensure that the water does not continue to drip for a prolonged period of time, as this is an indication that you have a leaky pipe. If you’re not sure how to properly drain your outdoor faucets, then call The Great Plumbing Co. to schedule an appointment. On a related note, be sure that you’ve disconnected and drained all of your hoses as well. 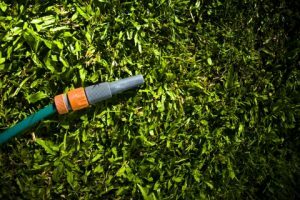 Leftover water can remain in a hose for a surprisingly long period of time, so either manually drain your hoses or let them sit in the sun before the temperatures dip below freezing. Many homeowners believe that their heater will protect their home’s plumbing during a cold snap, but an efficient heating system is often insufficient when it comes to protecting your pipes. Open your cabinet doors to protect your pipes, especially during the night when temperatures plummet. Many homeowners understandably don’t like having their cabinet doors open throughout the day, so call a plumber from The Great Plumbing Co. to learn more about frozen pipe prevention. Many Toronto homeowners will be leaving the area to visit family and friends during the holiday season. Before you get caught up in the excitement and business entailed by this time of the year, be sure that you’ve prepared your home for your absence. It makes sense from an environmental perspective to turn your heat off while you’re away, but don’t let your thermostat drop any lower than 10 degrees Celsius. Frozen pipe repairs are significantly more expensive than allowing your heater to run for a few days! Make sure that you’ve also turned off your water before you leave. You can never anticipate if something will go wrong with your heater in your absence, and if your pipes do end up freezing, then the damage will be significantly reduced. Keep an eye on our blog page for even more posts about frozen pipe repair and Toronto plumbing in the coming weeks and months. In the meantime, be sure to use our website to schedule a residential plumbing appointment!